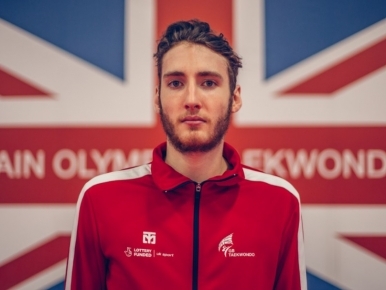 Liverpool lad Josh has always had a passion for all things Taekwondo and originally trained in the ITF style before changing to WTF in order to follow his dream. 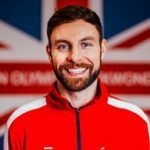 Calland has previously won gold at both the German and Dutch Opens and was chosen to represent Great Britain at the WTF World Championships in 2015. He bowed out during the preliminary stages however deemed the experience as a learning curve. 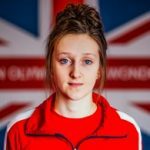 He left the World Class Performance Programme in 2017 and is one of three athletes to rejoin in the team’s history. Since coming back, the determined fighter has added a bronze medal to his collection from the 2018 Luxembourg Open. I started in ITF when I was 9 for self-defence and changed over to WTF about two years ago. I used to love playing football when I was really young. Hopefully to go and win the Olympics. Usain Bolt, he seem’s really humble even though he’s achieved so much. I’d probably give some to my family, spend some on myself and put the rest of it into savings. I don’t like cats because I was bitten by one when I was younger.